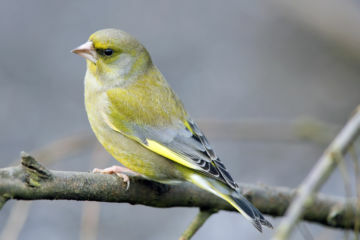 Originating from Australia, Finches are small, active and vividly coloured birds. They make an easier alternative to a parrot, and although they are reluctant to be handled by humans, owners can enjoy watching their delightful interactions amongst themselves as well as their agile movements. 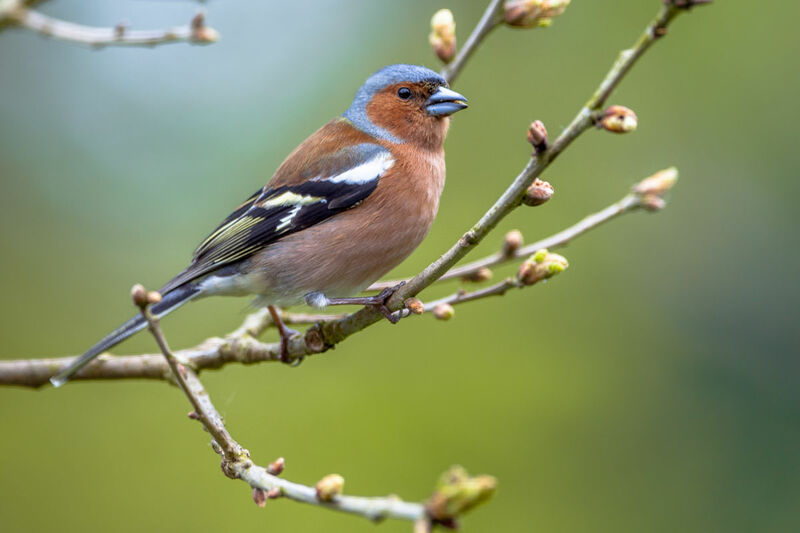 Finches love to fly, so one of the most important things to bear in mind when choosing a cage or aviary is ensuring that it has enough horizontal length, allowing them to properly stretch their wings. The larger the cage the better, especially as they enjoy the company of being kept in groups. A length of 24”, a width of 14” and a height of 18” is the minimum space needed for two, but any more will require a larger space. 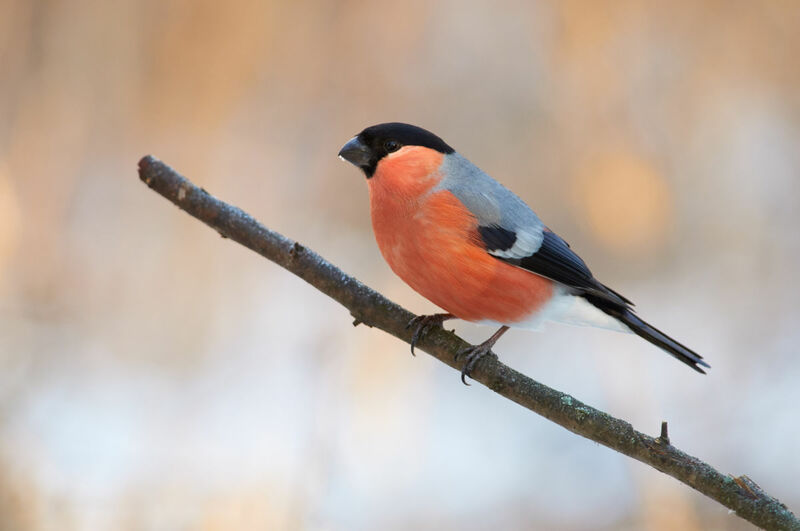 There are many different species of Finch, so double check when mixing varieties that they are compatible, as some can be more aggressive towards others. Be wary of mixing females and males, unless you plan your Finches to breed. Adding Finches in pairs is a good way to introduce more to the enclosure, reducing the risk of fighting or bullying. Make sure the bars on your chosen cage are not too far apart, active Finches are known to escape through surprisingly small gaps or can get their heads stuck in the attempt! 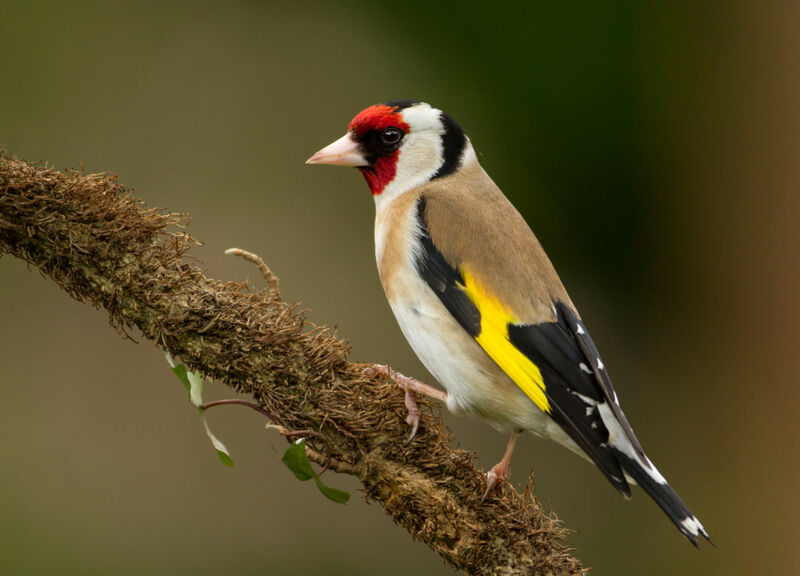 Finches find flying and socialising highly entertaining, but adding a variety of perches and swings make good additions to their homes. Natural perches are best and help to maintain healthy nails and feet. Due to the hot climate of their natural habitat, Finches enjoy the sunshine, although make sure there is an area of shade available too. A shallow birdbath of lukewarm water is good for bathing and entertainment, but remove it before nightfall, allowing time for the finches to dry out before they sleep, which stops them getting cold. Offering feed to your birds in the morning and then again in the evening mimics their natural foraging time. Occasionally adding fresh fruit and vegetables, double checked to ensure their bird suitability, as well as boiled eggs and cuttlebones, provides extra nutrition. Positioning feed dishes at opposite ends of the enclosure encourages exercise. A healthy Finch’s lifespan is generally between four to seven years. Ensuring their environment is clean, well maintained and stress-free is hugely beneficial in keeping them in top condition. A good weekly clean inside enclosures, washing the cage regularly with mild, bird-friendly soap, and daily cleaning and refilling of food and water containers are all important practices to follow. 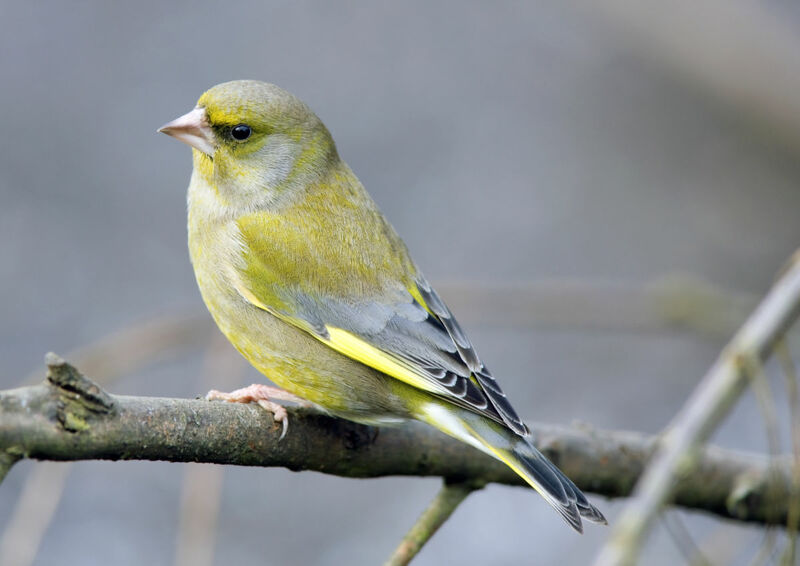 Like all birds, Finches can occasionally become ill and are especially susceptible to infections from mites. Keep an eye out for signs such as a scaly appearance forming on the face or legs, a change in droppings, or behavioural changes such as sitting with closed eyes or hiding. If any concerns arise, move your bird into quarantine and consult advice from a professional.